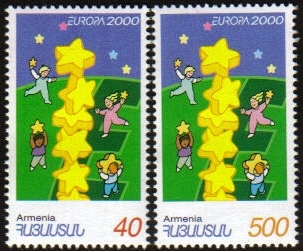 175, (Scott #604). 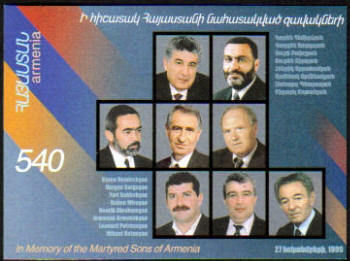 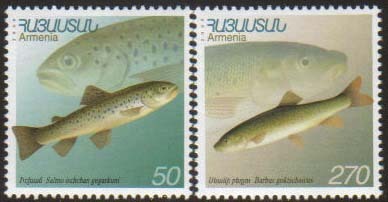 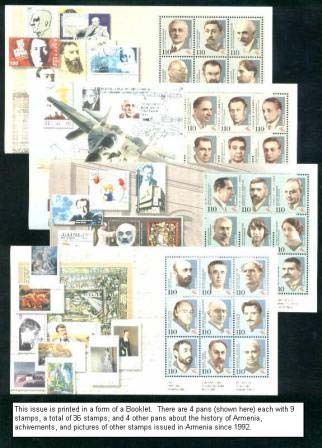 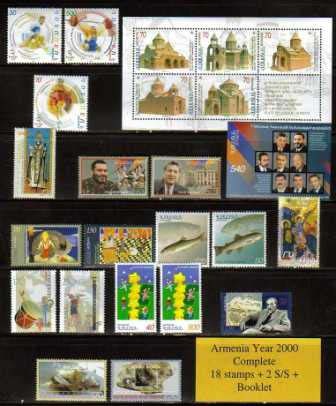 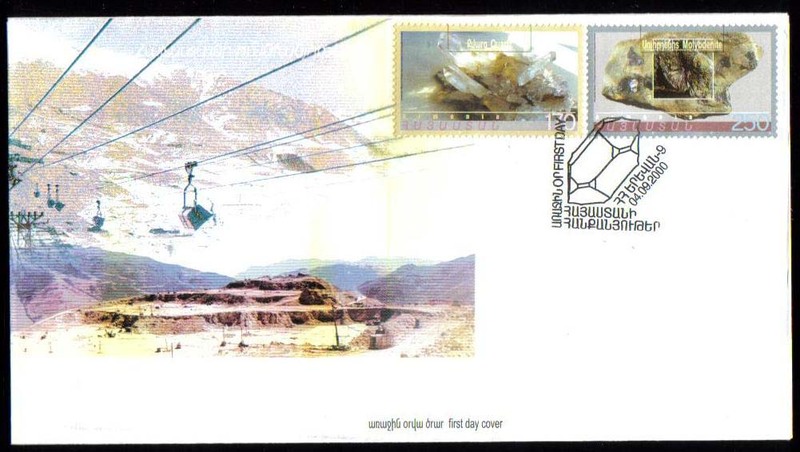 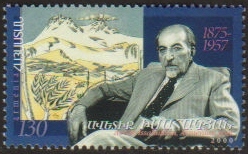 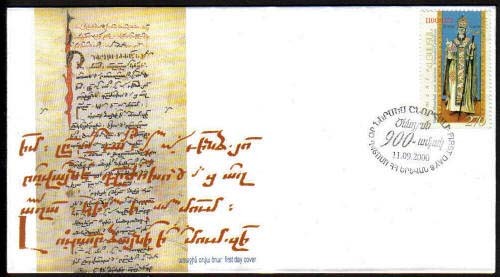 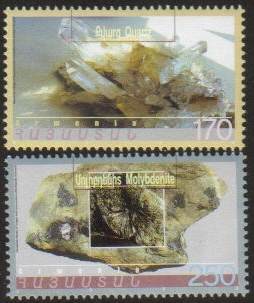 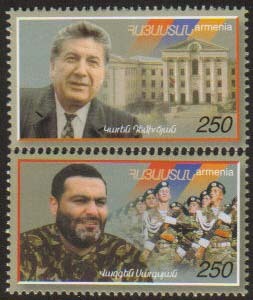 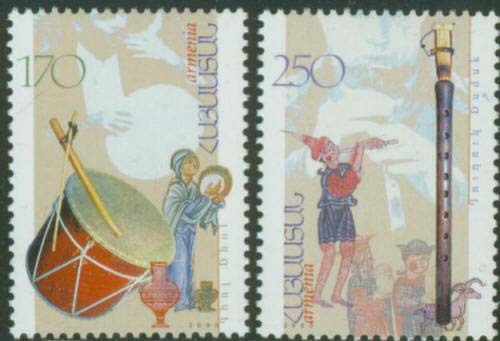 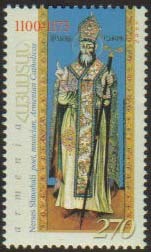 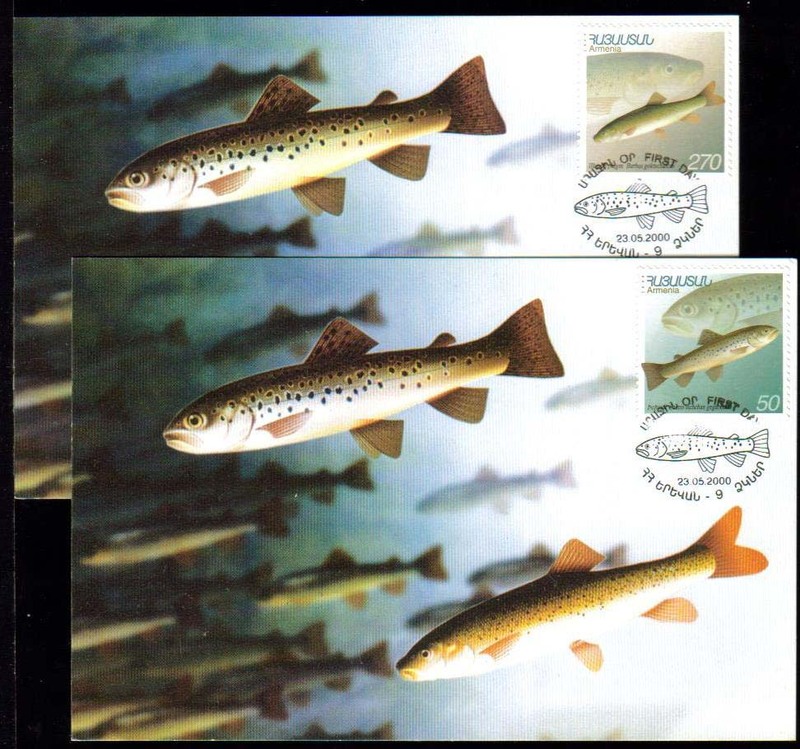 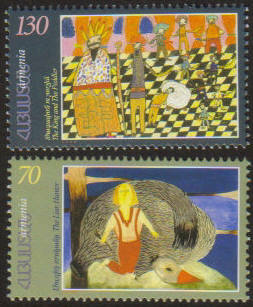 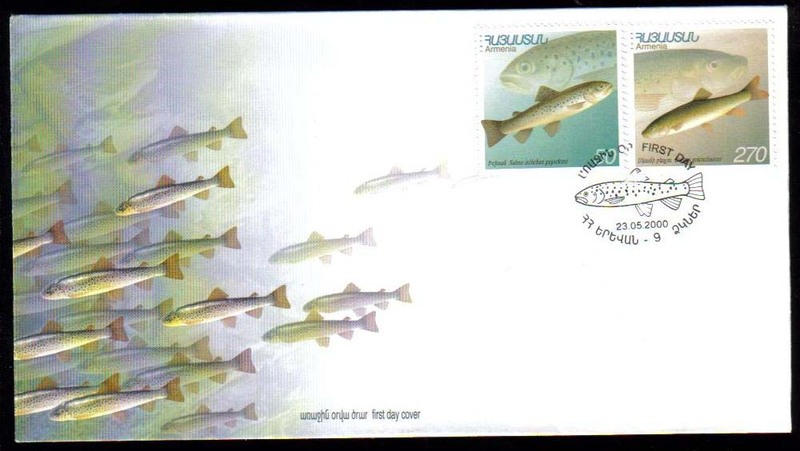 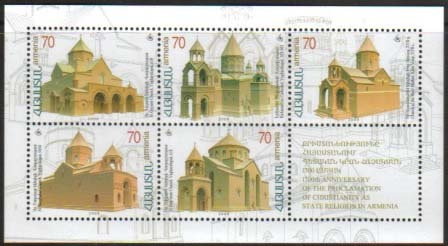 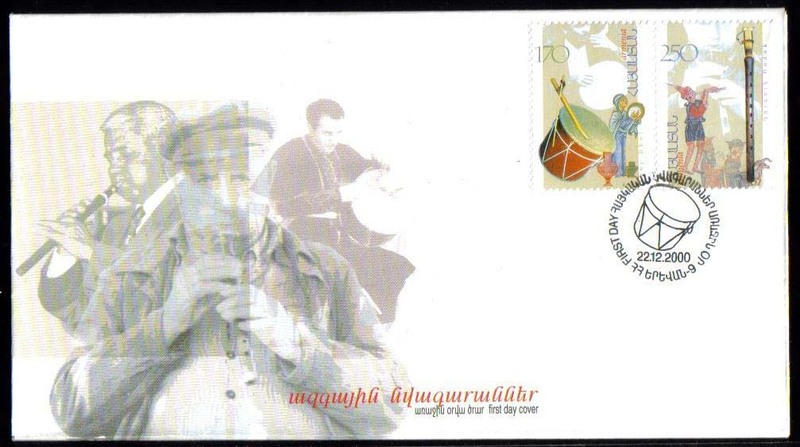 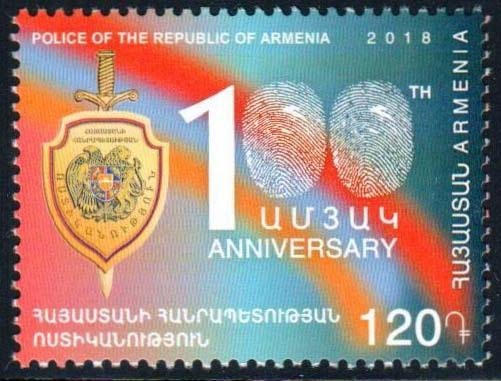 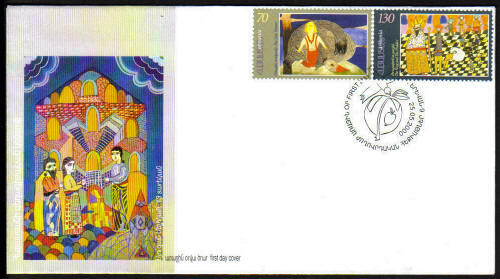 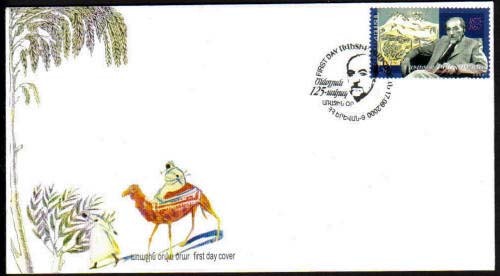 Karen Demirchian's sheetlet of 10 where four of the stamps have Vazgen Sargsian's name. 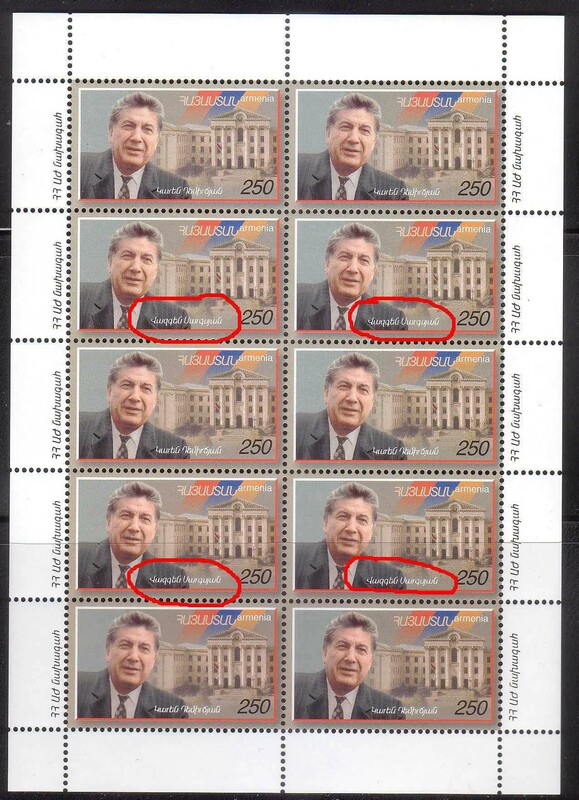 No record as to how many such errors exist, probably under 50 sheets. 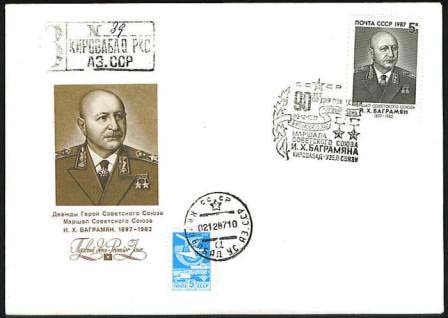 A very scarce error. 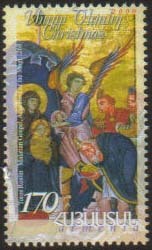 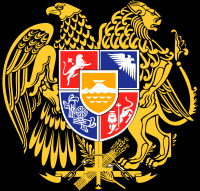 See the image.